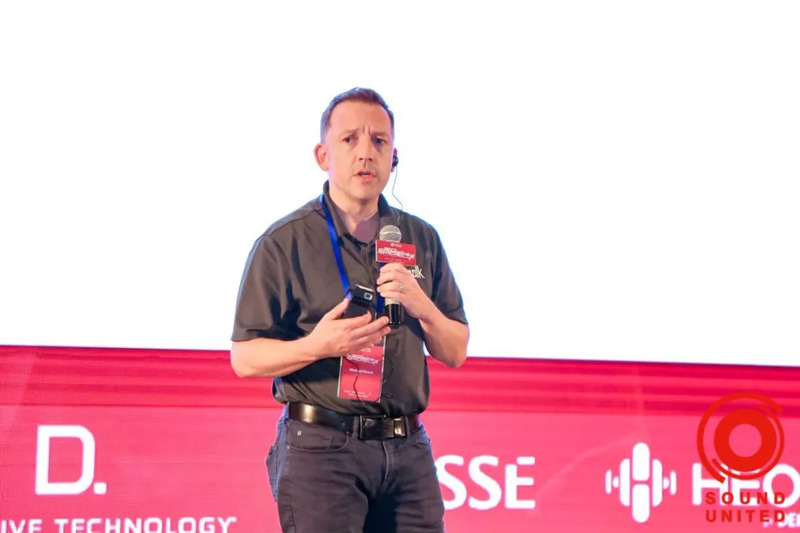 • We will leverage the strength of our company to provide the one-stop solution of home entertainment to consumers and this will make us succeed among the crowd. • We will enhance the interactions and relations among all our brands through world class marketing. 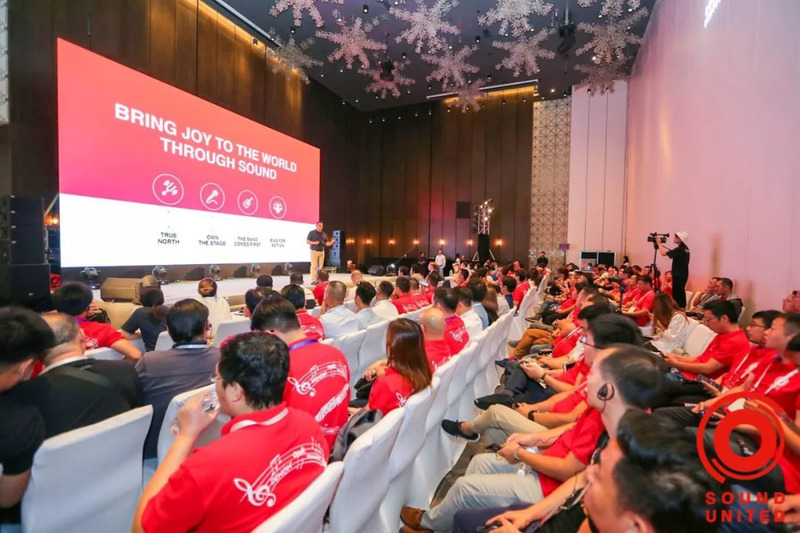 • To be more successful, we will continue to focus on the enhancement of the consumer experience via the efforts for brand building, for retail enhancement, for technology enablement etc. • Recently, we consolidated a market research with McKinsey and the finding is exactly in line with our view. 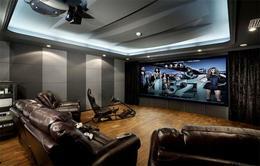 We still can expect a YoY 3-4% growth of the home theater market globally including China. 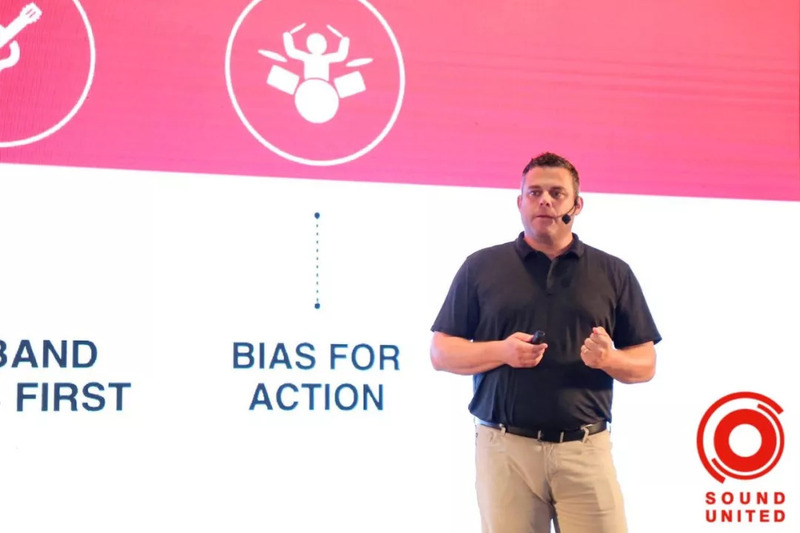 • To be more successful, we will continue to put the efforts on brand building, for retail enhancement, for technology enablement, for multi-channel of marketing etc. 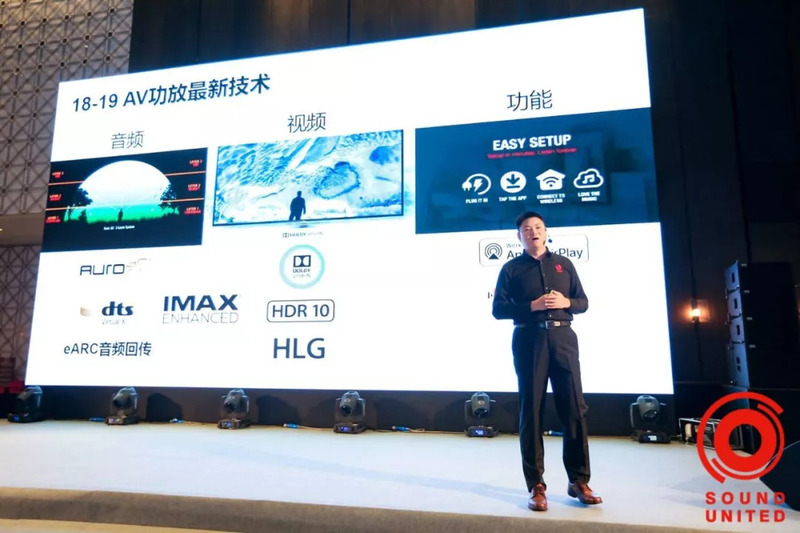 and most importantly, we will leverage the strength of our company to provide the one-stop solution of home entertainment to consumers and this will make us succeed among the crowds. • Brand value for Polk and DT are different. [a] well-known brand in US. [b] For 45 years, Polk has lived the promise of great sound [c] accessible affordable for all - Polk speakers and sound bars perform beyond their price category, are easy to setup, have world class customer service, and the traditional Polk sound [d] US brand with 45 audio engineering knowledge. [a] Convergence of Uncompromised Audio Performance and Uncompromised Design [b] USA’s Best-selling High Performance, Premium Loudspeaker Brand [c] Created by leading Designers & Engineers in California—where innovative technology meets entertainment. 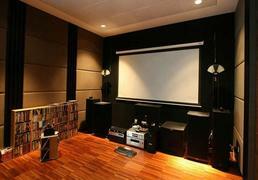 • POLK and DT all have the right products for the right solutions for both Home Theater and HiFi. 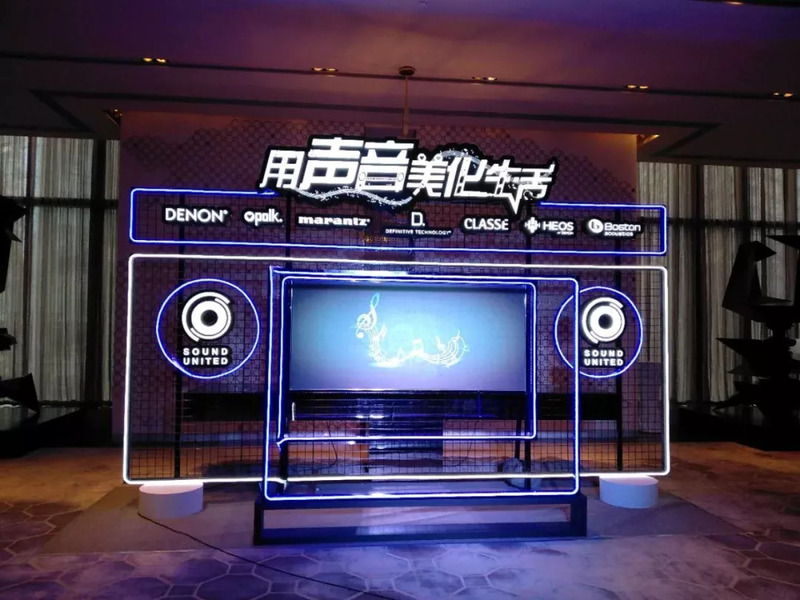 • Given that we have a great brand awareness for Denon and Marantz in China, we will be leveraging their impact to promote Polk and DT together with Denon and Marantz to fulfil the market needs in China. o Leverage our current Denon & Marantz channel and online sales channels. o Enhance the loyalty through after sales care etc. 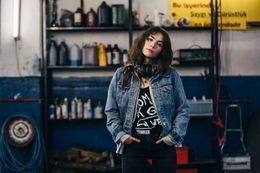 • We will be further uplifting the brand position of Marantz to communicate the brand stories, the brand values, and brand positioning broadly by leveraging famous musicians. • We will focus on end user experiencing to deliver best ever personalized audio that matches with their personal entertainment needs. • We take the reference data from the 3rd party research of McKinsey, and the data shows that the overall market is stable with small single digit growth. 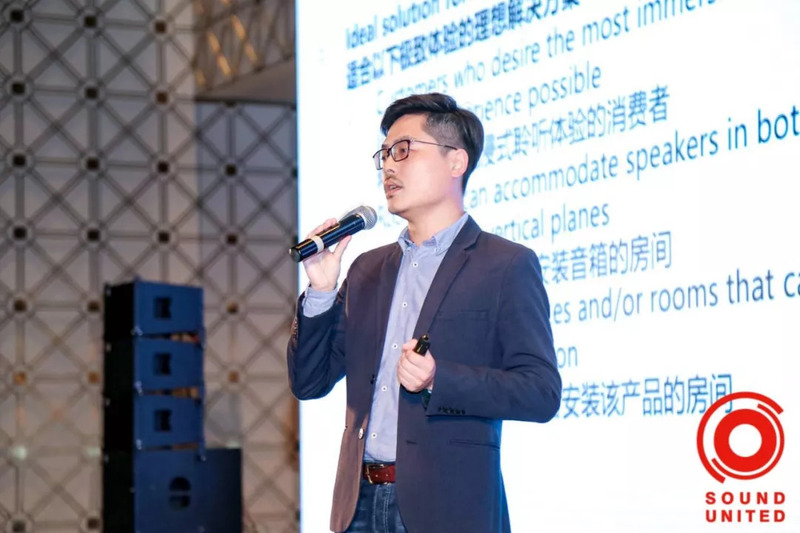 To succeed, we will continue to invest on product development and engineering, push world class marketing to successfully launch the new products e.g. like KI Ruby today in China. 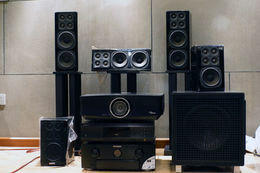 And leverage the strength of our company to deliver the best ever sound systems through one stop shopping. • This already is available with Polk. The Magnifi Max has optional surrounds. You can expect to see more sound bars with optional surrounds in the future. • High-end Amplifiers must associate with high class speakers to deliver the top entertainment experience. And technology will be one of the key drivers beyond brand. We know there are a lot of the opportunities in this high-end speaker categories and we are always looking for those opportunities and matching our speaker brands, our speaker technologies with our hardware brands. • We have got the research report from McKinsey, and it said the HiFi marketing in China has been stable in the past few years. The High-end HiFi is in decline. But the entry and Mid segments did grow. 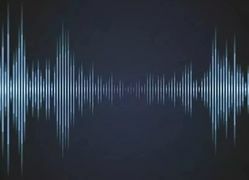 it is obviously that more and more consumers are looking for high-quality sound through streaming & viewing high quality online content through popular service portals. • In terms of HiFi, Europe is the biggest and most mature market. We have seen the market there been stable over the last 2-3 years. With even slightly growth driven by turntable and DAC. We believe we will see the similarity in China as well. • So, we can foresee in China, that the HiFi market is still the same, but shifted over to different products to get the HiFi experiencing e.g. portable HiFi system etc. 所以请问您有没有打算在图形EQ这里有更丰富的内容加入,以方便一些发烧友更深入的去挖掘这台机器的上佳性能?The Denon AVC-X8500H is a very powerful AV amplifier released earlier this year. 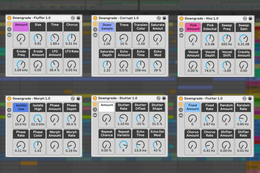 After our in-depth testing, we were also very impressed, however we have a question regarding the Audyssey EQ graphic processing; we found that setting might be too simple, such we can only adjust very low frequency, while other requests like room reverb settings were not found. • The reaction from the market is really good and beyond our expectation. We are now working with our Denon and Marantz channels for further deployment. We got the feedback from our dealers that they are excited on Polk and DT and want to push forward the speaker business for us at retail level. 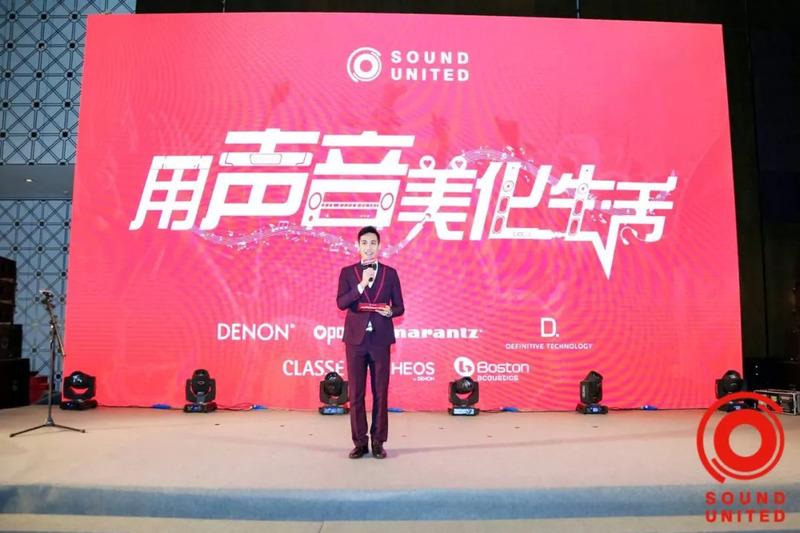 • Moving forward, we want consumers in G China to get the best sound experience ever through Sound United owned brands - Polk, DT, Denon, Marantz etc. • Polk Sound bar has just been introduced recently, and the market feedback is very positive. We can expect more new products to be introduced into China. 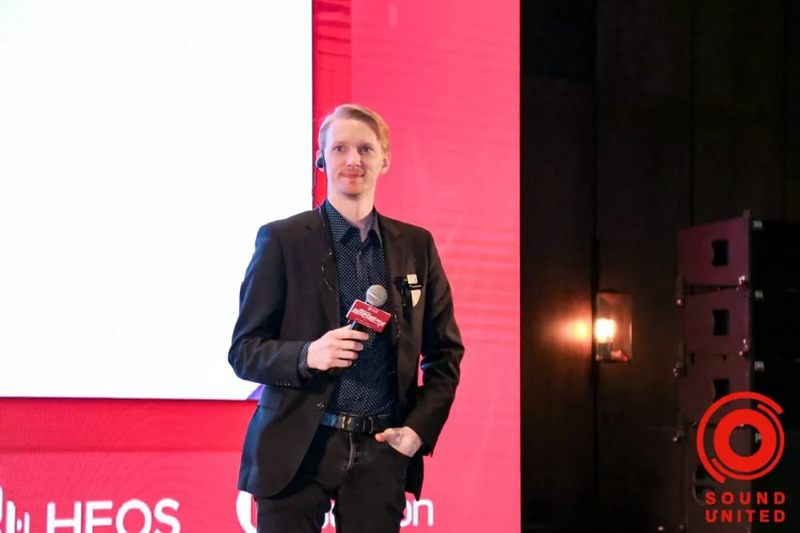 • HEOS technology is also quite new to the China market and needs time to be further developed, and also, we definitely can expect that HEOS will be enabled on more current & future products. • Yes, we will. e.g. 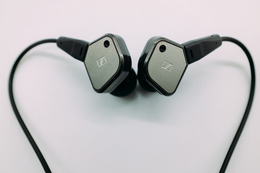 soon we will launch the HD9200 in this year to the market to serve the consumers who are looking for the good HiFi oriented sound and built quality headphones. 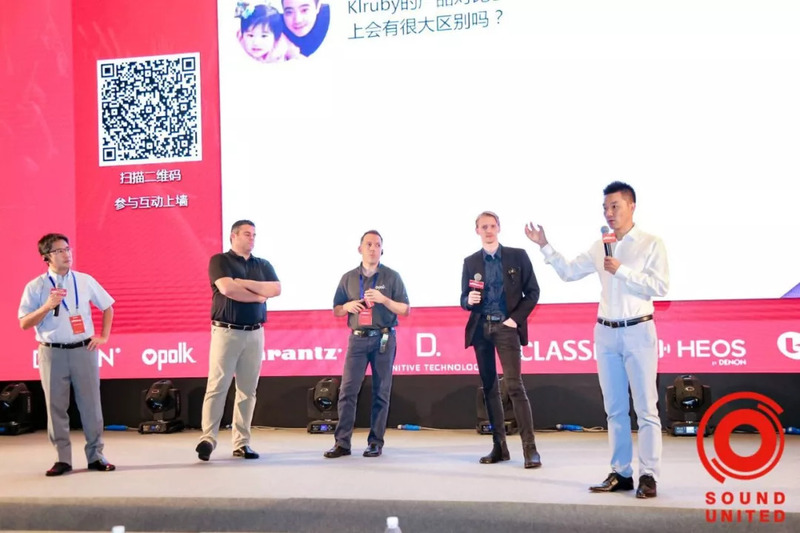 • New concept retail is the trend of doing business in China, a lot of the e-commerce platforms have been active for a long time, we are really happy that we can catch up with this trend and work with those online platforms to enable consumers’ entertainment with the best product experience. • It is not just Denon & Marantz but also Polk and DT are all in the game of new concept retail. 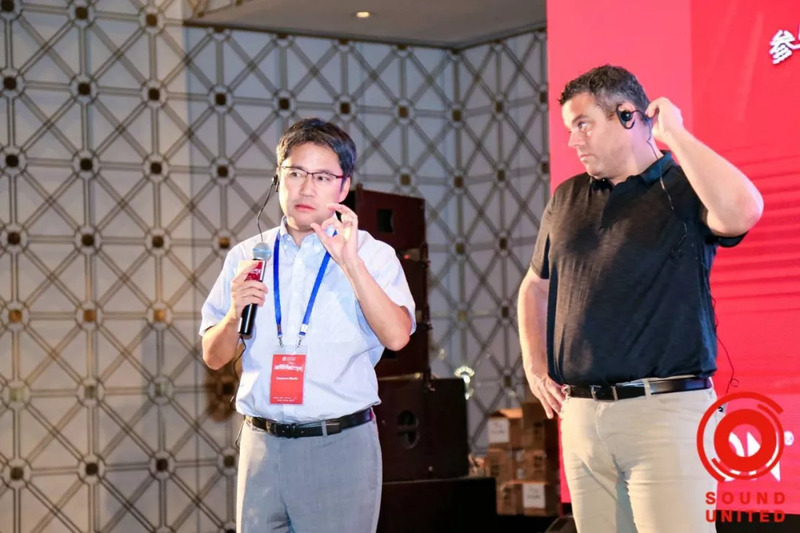 • JD.com is one of the most popular e-commerce platforms which we have built the long-term relationship with. 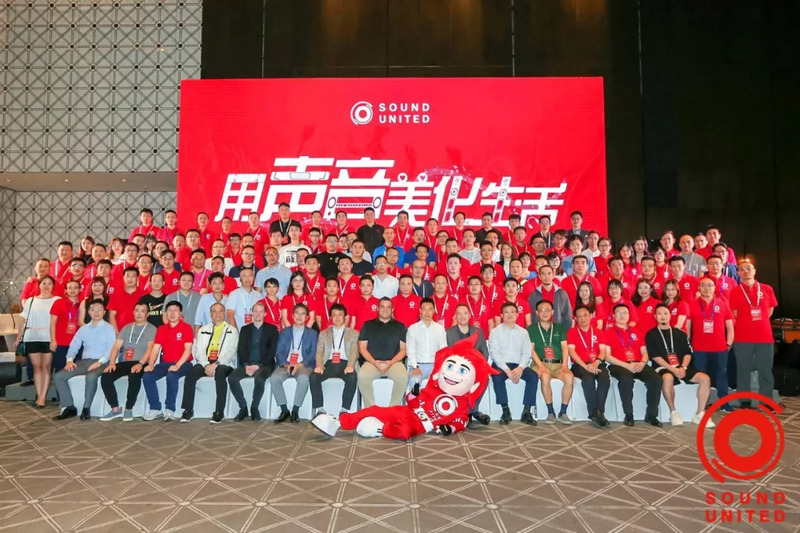 The outcome of the collaboration between us and JD.com are quite successful and got the recognition by end users.